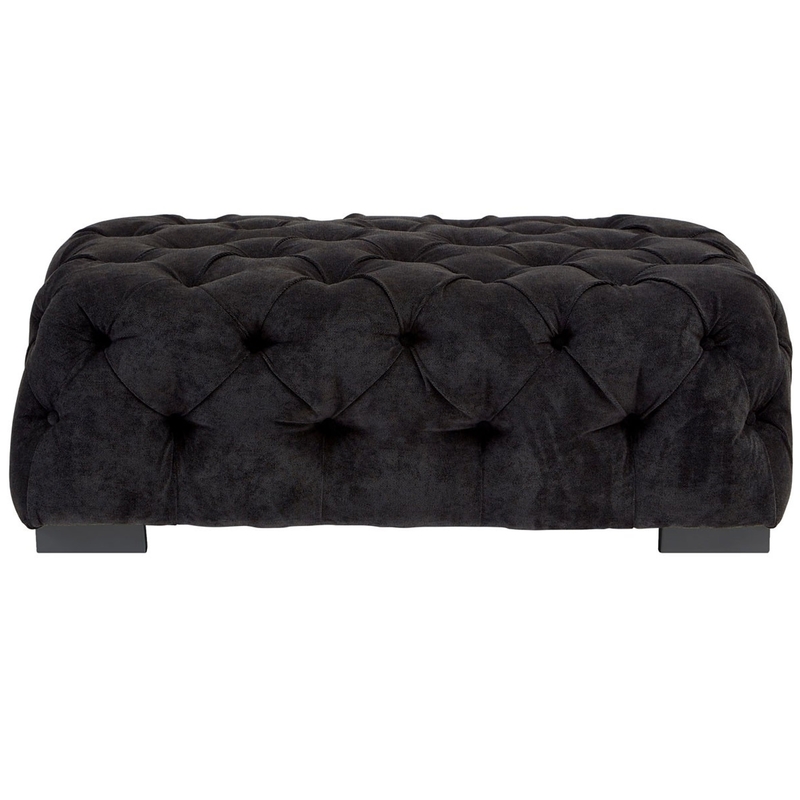 Add a modern and contemporary style to your home by introducing this gorgeous Fenton Footstool. It has a beautiful design which will be sure to tie your room together, making it feel a lot more complete. This stunning footstool not only looks amazing, but it is also incredibly comfortable and relaxing.